CHW30100 Fire/Water Chest is rated 4.4 out of 5 by 15. ETL Verified for flood protection and UL Classified for fire protection, this chest provides true peace-of-mind. 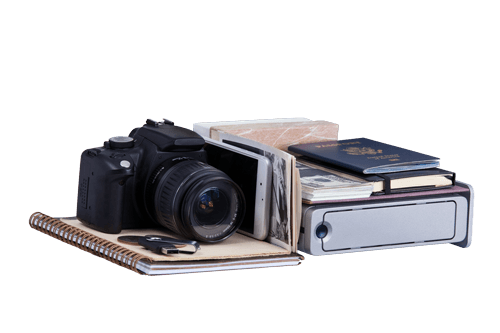 The larger size allows safe storage of important documents, but it's compact enough to be conveniently stored in a closet or under the bed. 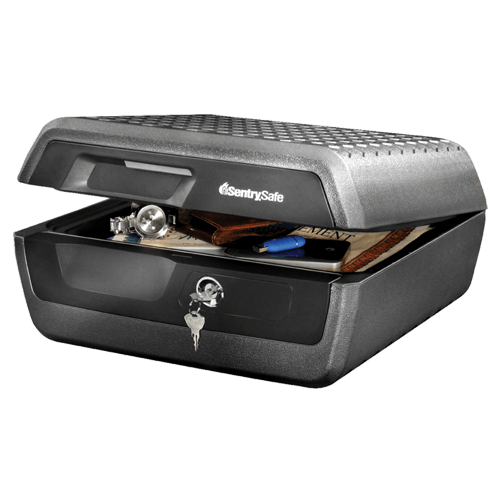 Complete with a key lock, this chest ensures sensitive items are kept safe and private. Rated 2 out of 5 by DavisG from Just ok Good size for my docs and seems ok. The seal is not too impressive and the lock/latch is a joke. Not very secure. Rated 5 out of 5 by Old canoer from Just what I needed as a safe. It fits in well with what I needed to keep my items safe. Rated 5 out of 5 by Mike2004 from Protects documents from fire and water I guess I bought this safe solely to protect documents from a potential fire or flood. Like other reviews you'll find online, the lock is cheap and the rubber seal can easily come off. 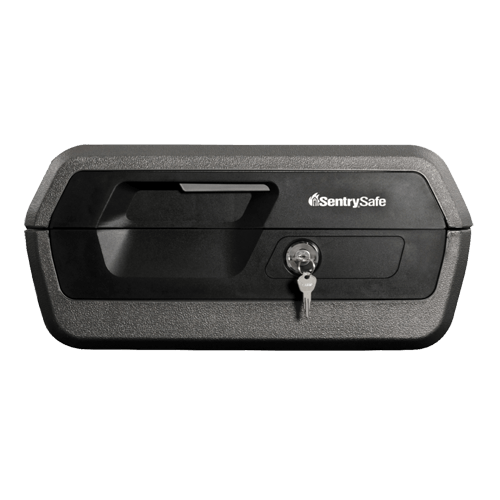 If you want a safe to protect against theft, in addition to water and fire, I recommend buying an actual safe that can be bolted to the ground. I only recommend this safe to protect against fire and water. Whether it does remains to be seen. Rated 3 out of 5 by Quin from For standard letter sized documents just fine Safe is perfect for documents, as long as they are not in a three ring binder. There are no instructions for how to mount this to the floor. The Model and Serial Number are not on the back of the User Manual as the online registration instructions said the would be, so I had to guess at the numbers. Rated 3 out of 5 by Fire and water safe from Lock Box This lock box is the right size for us. I'm not sure about the quality of the lock and latch. It seems like it could be easily broken. However, we did not by it for the lock. We bought it for the water and fire protection. Rated 5 out of 5 by Fishermancwt from Just what we needed for Condo This box replaces our bank safety deposit box as we have only a few documents that need to be secured now. Fire and water protection is all that is required. Rated 5 out of 5 by Robert A from Not overly large, secure, easily stored and easy I love this safe because it is perfectly sized for my important papers. It is easy to access and use and is light enough to put up onto a ahelf. Rated 4 out of 5 by Janett from Envy Photo 7855 I do like it but was a little bigger than I anticapated and is pretty heavy.